Description: Pauline Frommer started traveling with her guidebook-writing parents at the age of four months and hasn’t stopped since. Her first job in travel was on the website Frommers.com, and eventually she worked her way up to Editor in Chief. Pauline also served as Travel Editor for MSNBC.com for several years, before working with John Wiley and Sons to create the award-winning Pauline Frommer Guidebooks, a 14-book series that won the coveted “Best Guidebook of the Year” title three years in a row from the North American Travel Journalists Association and once from the Society of American Travel Writers. She is currently co-President of Frommer Media LLC and the Editorial Director for the Frommer’s guidebooks. Her newest book, “Frommer’s EasyGuide to New York City,” has been the best-selling travel guide to the Big Apple for the past three years and is in its third edition. 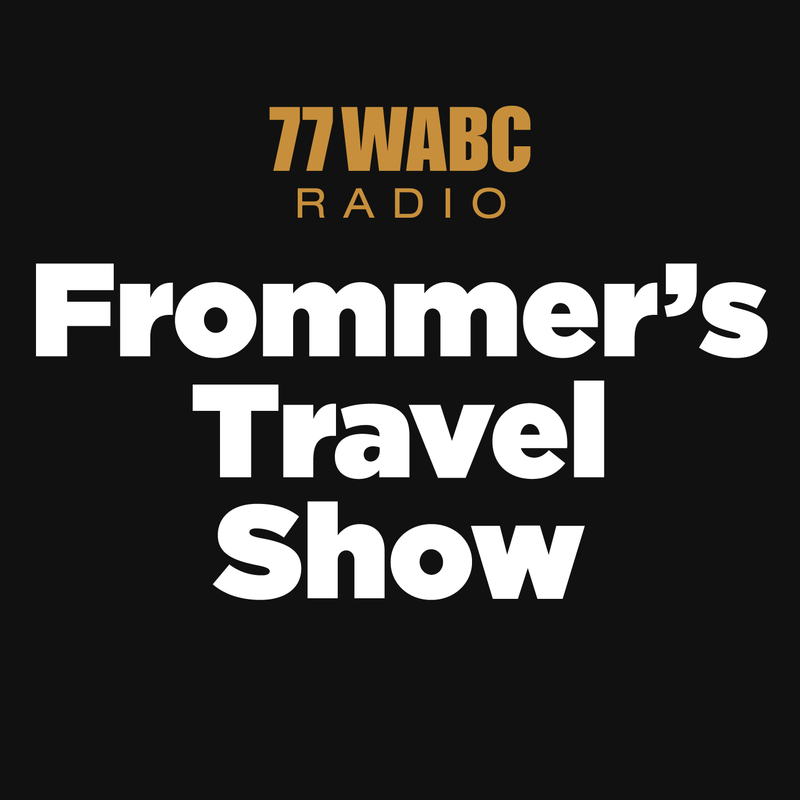 Frommer’s writings have been widely published in everything from Budget Travel Magazine to Newsweek to Nick, Jr. magazine; she also pens an internationally syndicated newspaper column for King Features. For four years, Pauline created weekly travel segments for CNN’s Headline News and CNN’s Pipeline. You may also have seen her talking travel on The Today Show, Live with Regis and Kelly, The O’Reilly Factor, NBC Nightly News and ABC World News, Good Morning America, FOX News, and every local news station you can name. 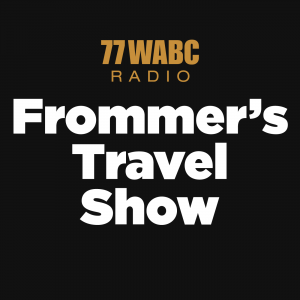 On weekends, she hosts a nationally syndicated radio show on travel and this show with the beloved WABC. Frommer resides in New York City with her husband and two daughters. Jason Cochran (@JasCochran) is Editor-in-Chief of Frommers.com and has twice won Guide Book of the Year in the Society of American Travel Writers’ Lowell Thomas Travel Journalism Competition. He has written for publications including Travel + Leisure, the New York Post, USA Today, and The New York Times, Scanorama (Sweden), and been on staff at Entertainment Weekly, Budget Travel, and AOL Travel (Executive Editor). He devised questions for the first American prime-time season of Who Wants to Be a Millionaire (ABC) and produced and hosted AfterShark, the post-show for Mark Burnett’s Shark Tank (ABC). He has appeared as a commentator on, among others, CBS This Morning, The Early Show (CBS), BBC World, Good Morning America, CNN, and the CBC, and he was a video host on AOL. He is an alumnus of Northwestern University’s Medill School of Journalism and New York University’s Graduate Music Theatre Writing Program.